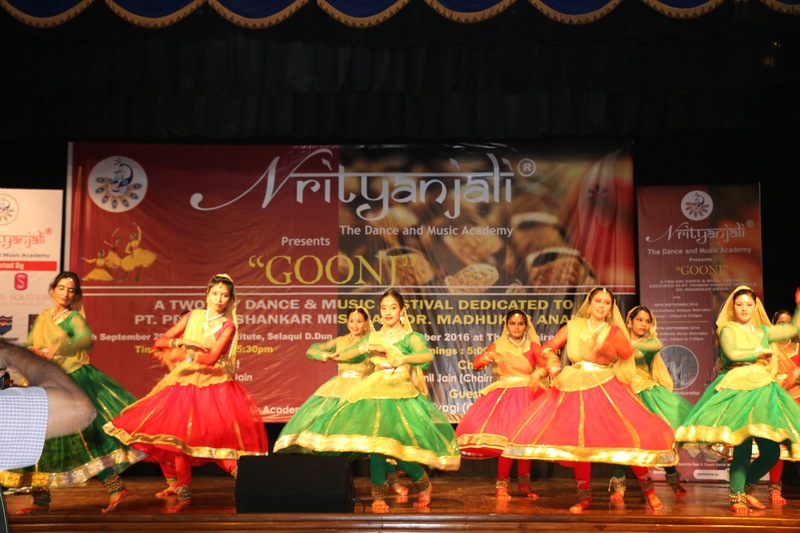 Tula’s Institute hosted the Dance and Music festival ‘Goonj’ by Nrityanjali at the college premises. The two-day long festival was dedicated to Pt. 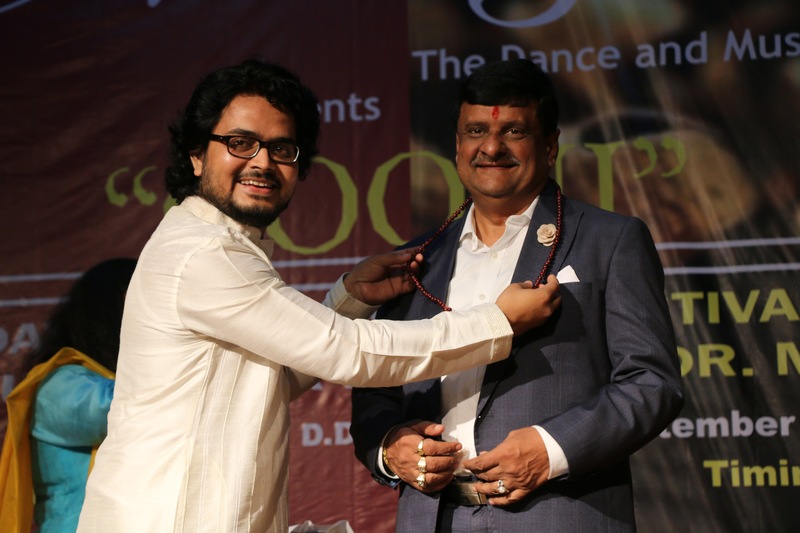 Prabhu Shankar Mishra and Dr. Madhukar Anand. The Chief Guest on the occasion was Sangeeta Jain, Secretary Tula’s Institute and the Guest of Honour was Principal, Shivalik Academy Rajni Tyagi. 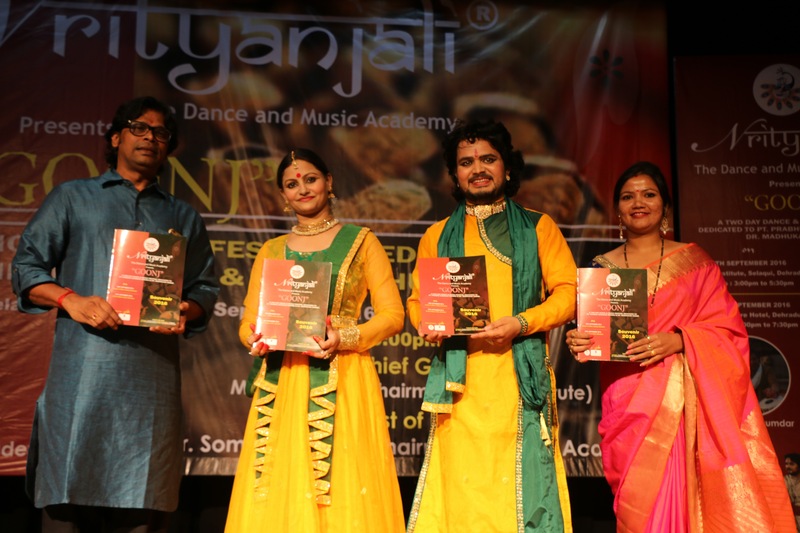 A classical and semi classical dance performance was given by the students of Nrityanjali. This was followed by a gazal performance on ‘Hum tere shehar mai aaye hain’ by Sh. Rupesh Pathak on vocals, Sh. Ajay Shankar Mishra on Tabla and Sh. Dharmendra Mishra on Vocal and Harmonium. Namrata Raai and Sh. 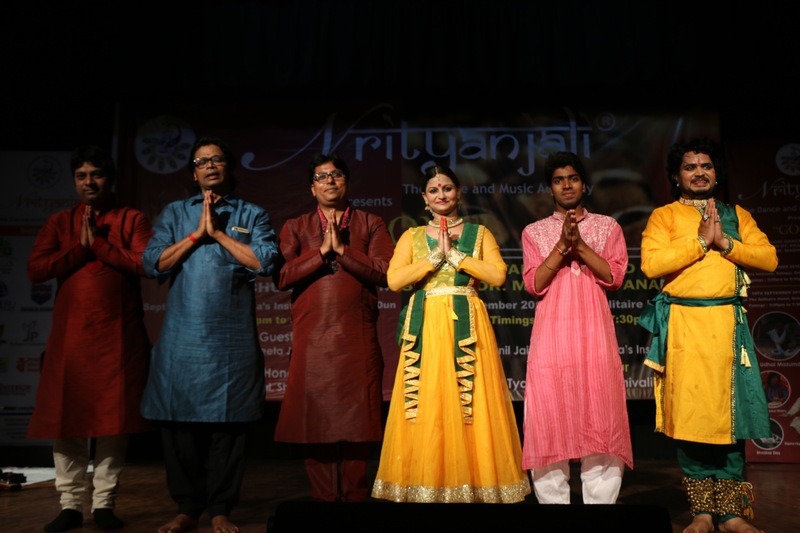 Shyam Kartik Mishra performed on ‘3 taal’. Pt. Udhai Mazumdaar was on table, Sh. Rupesh Pathak on vocals, Sh. Anand Mishra on Sitar and Sh. Nikhil Das on flute. 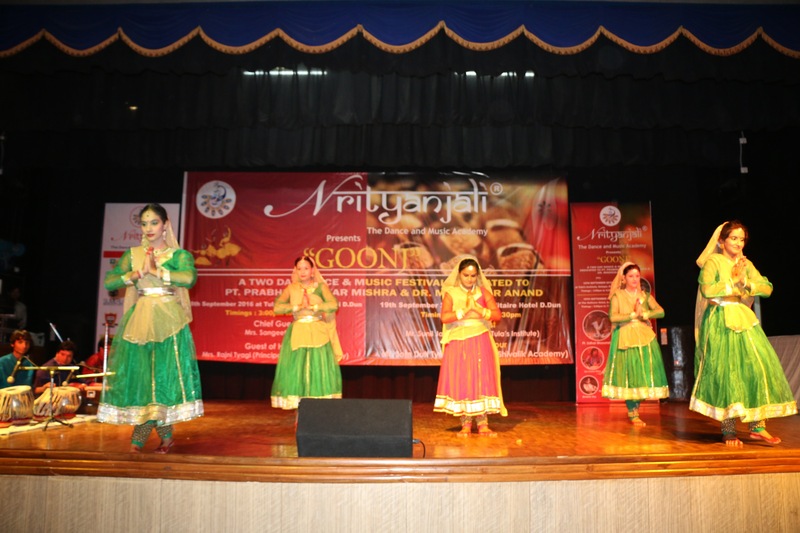 The students were enriched on witnessing the cultural extravaganza.